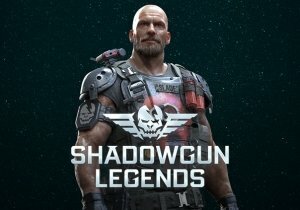 Madfinger Games announces Shadowgun Legends, a persistent world FPS designed for mobile. Call of Duty®: Advanced Warfare Day Zero Edition is now available worldwide. Perfect World Entertainment has released new details for Lost Omen, War of the Immortal's first expansion.